Repost via @bdottm: “When I left xxl, I took some pics with me. 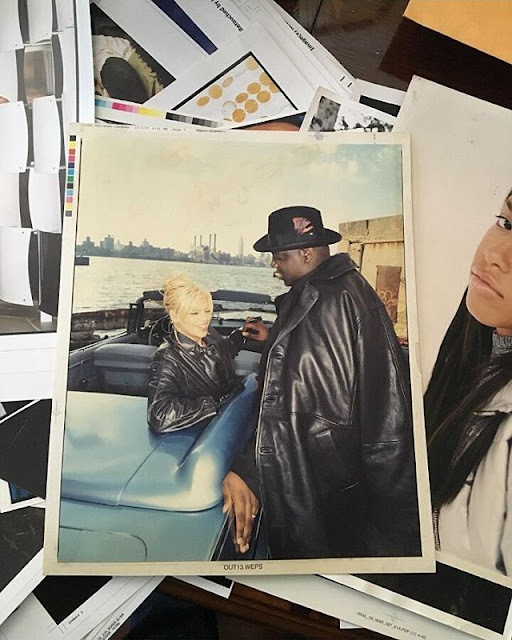 This is an original from @ericjohnsonphotos vibe shoot.#ripbig” | Thank you for sharing! Who can peep Lili? 😉 and R.I.P Big Poppa 🙏💚 19 years ago today we lost an iconic Hip-Hop legend, who to this very day, still lives on through his music, just as Aaliyah did.